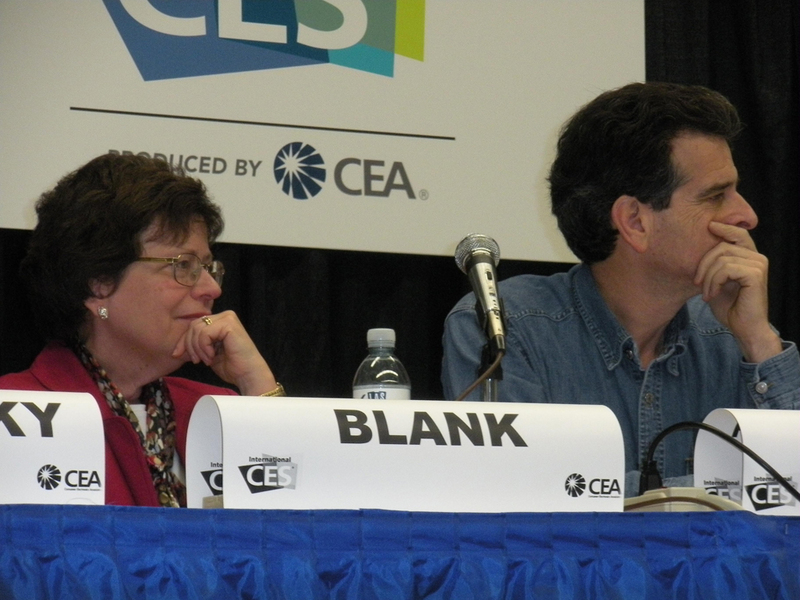 On Thursday, Acting Deputy Commerce Secretary Rebecca Blank visited the Consumer Electronics Show in Las Vegas, where she delivered opening remarks and participated in a panel discussion. The panel, titled “Getting Us Back on Track: How Technology and Innovation Can Save America” focused on the integral role innovation and technology play to the U.S. economy. Also while at the show, Blank toured the International Trade Agency’s International Buyer Program’s International Commerce Center and met domestic and foreign commercial service officers who assist American businesses in exporting. Afterwards, she presented an Export Achievement Award to Meridrew Enterprises. Meridrew Enterprises is a small, woman-owned company that is an industry leader in high performance screen cleaning technology. Their products have been used on the windows of the Space Shuttle and International Space Station. I’m proud to be speaking at the 30th District Export Council Conference (DEC), in Las Vegas, Nevada. We have more than 40 DECs represented from across the country at the conference this year. The DECs are comprised of business leaders from around the country who are nominated by the U.S. Department of Commerce’s Commercial Service (often in consultation with other DEC members and local partner organizations) and appointed by the Secretary of Commerce. The DECs provide guidance and mentoring to U.S. businesses looking to export, and work closely with the U.S. Commercial Service, referring these businesses to our network of U.S. Export Assistance Centers. By supporting firms in their local communities which are looking to progress from their first international business plan to their first export sale, DEC members empower the U.S. Commercial Service in our mission of broadening and deepening the U.S. exporter base. Nationwide, there are 59 DECs which include the expertise of 1500 exporters and export service providers throughout the United States, who volunteer their time to promote numerous trade related activities. DECs also create seminars that make trade finance both understandable and accessible to small exporters, host international buyer delegations, design breakthrough guides to help firms export, put exporters on the Internet and help build export assistance partnerships to strengthen the support given to local businesses interested in exporting. As such, the DECs are critical to our effort in promoting our country's economic growth and supporting new and higher-paying jobs for their communities.